Our trip started in England. 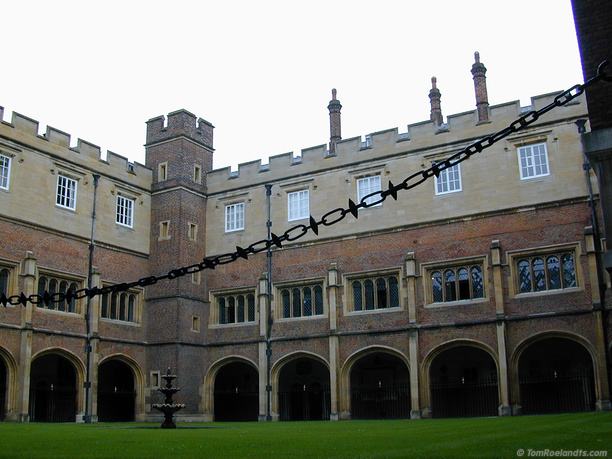 Eton College, one of the most famous public schools (which are actually exclusive, expensive and private), is situated in the immediate vicinity of Oxford. It seems to be freely accessible to the public (only on school holidays?). This is a photo of one of the courtyards. This is photo 1 of 14 from the UK series.